1.All of magnetic filter bar are waterproof. 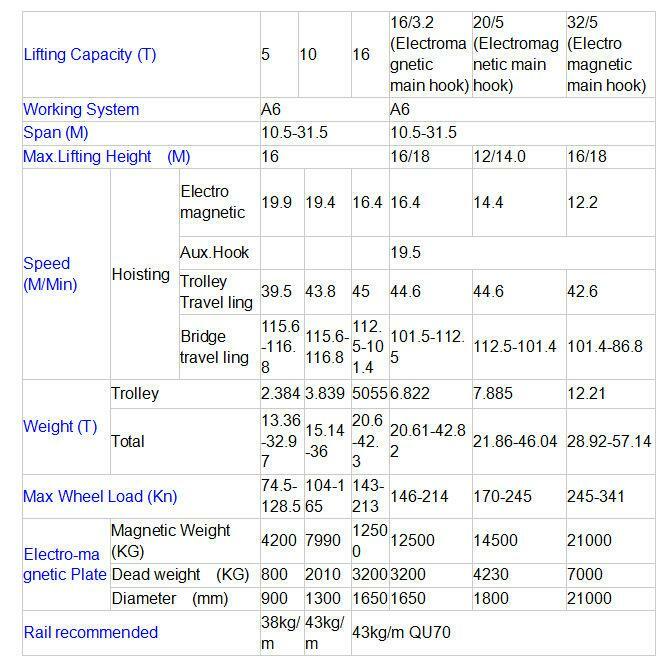 3.For round magnetic bar, the following diameters can be choiced by you: D15,D16,D17.2,D19,D20,D22,D23.5,D25,D30,D32,D38,D40,D45,D50,D63MM ect.The length range from 3” to 60”. Square magnetic bar can be provided as per the customer’s requirements. 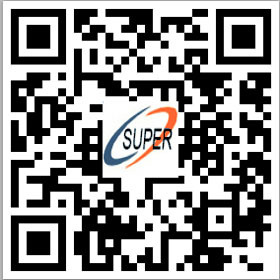 4.The out tube is made by SS304 or SS316. 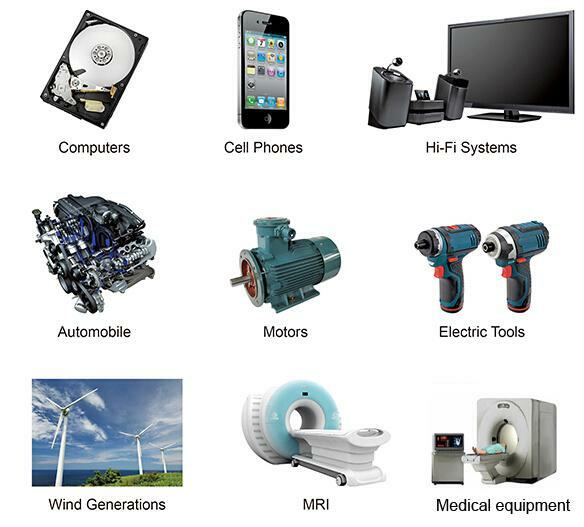 The inside magnet is Ceramic or Rare Earth Magnet as per the customer’s requirements on the magnetic force. The customers can build or modify their own magnetic separation equipment with individual magnetic bar. 5.Magnetic strength from 5000 to 12500 gauss. 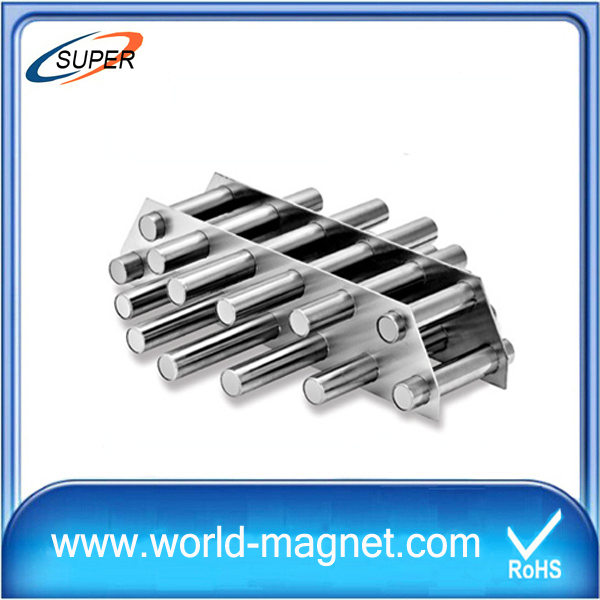 For normal magnetic bar equipped with Ceramic magnets which could give typical peak value of more than 3000 gauss on the surfaces, and the maximum working temperature can reach 150°C. Magnetic Bar is mainly used to filter tiny powder and liquid, liquid iron impurities and other band of magnetic material, is currently widely used in chemical, food, recycling, carbon black and other fields.